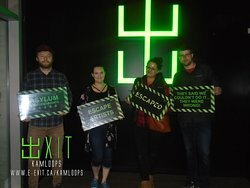 Did the Winter Wonderland escape room in January for my birthday with a few of my friends. 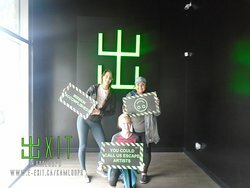 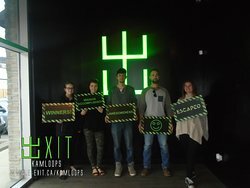 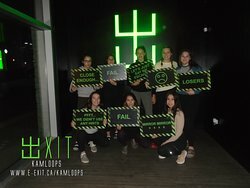 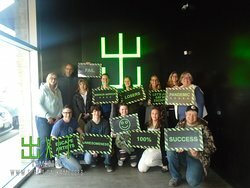 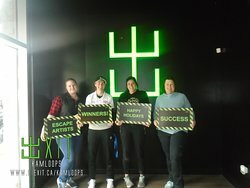 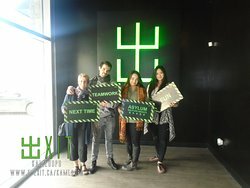 I thought some of the games were a bit difficult for a 2-star rated difficulty escape room, but we still had fun. 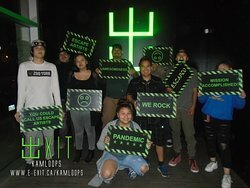 Played All 4 Themes and Had a Blast! 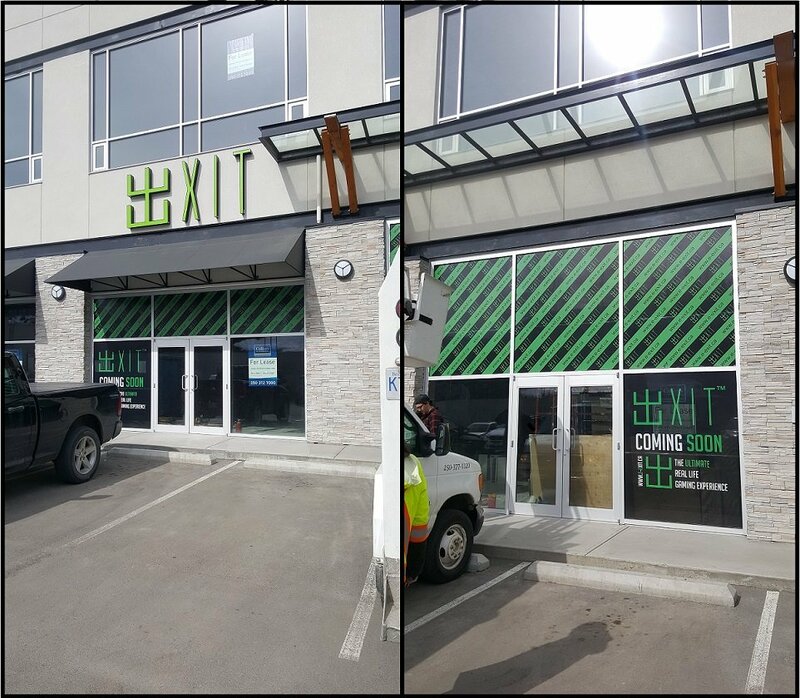 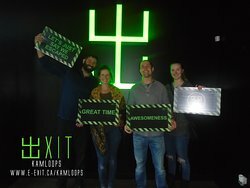 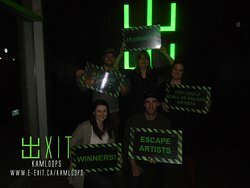 Get quick answers from EXIT Kamloops staff and past visitors.